Every year the Dutch schools of architecture, urban design and landscape architecture select their best graduation projects. The crop is unfailingly rich and varied and reflects the ambitions of a new generation of designers ready to take on every imaginable design task that comes their way. 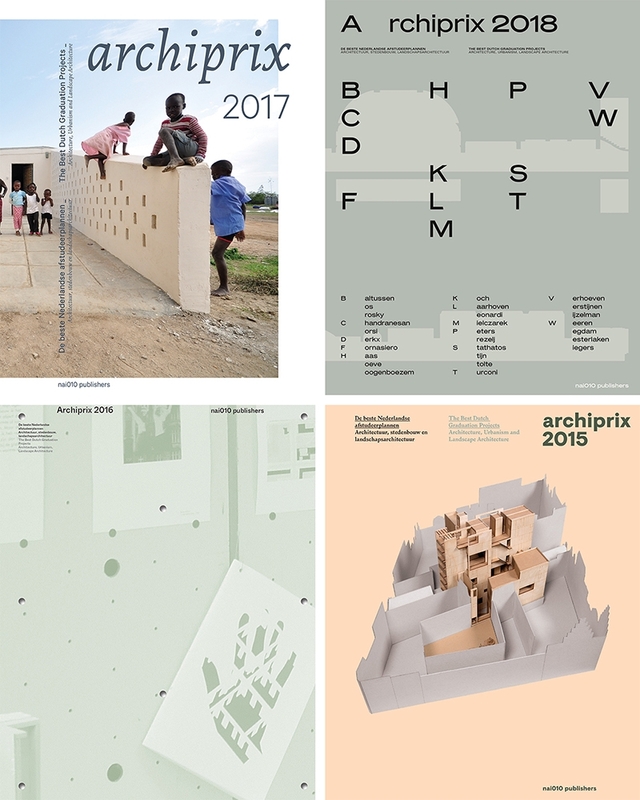 The book Archiprix 2019 introduces the latest wave of fledgling design talent. Archiprix is well-known at home and abroad as a platform for promising architects, urban designers and landscape architects. Not just clients, employers and schools, but also the organizers of competitions and workshops are becoming increasingly adept at locating gifted ‘designers in the making’ as presented by Archiprix.